Please provide as much detail as possible regarding item 110-78-299, PiFace control and display. 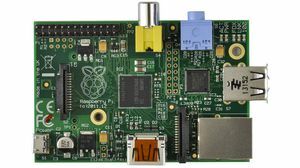 PiFace Control and Display is a plug and play device that allows you to use and control your Raspberry Pi without a keyboard, mouse and monitor. It saves space and power by removing the need for a monitor whilst still providing a simple, yet capable interactive user interface. 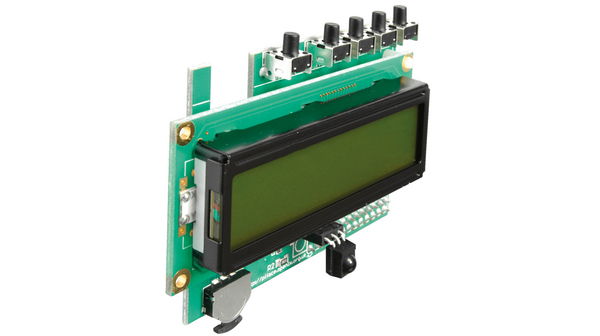 PiFace Control & Display is ideal for applications such as internet radio, streaming media, XBMC and many more.